Mashed potatoes are a delicious treat anytime! If you’re planning to serve these dairy-free mashed potatoes at your vegan Thanksgiving dinner, pair them with our quick and easy vegan gravy recipe. 1. Peel the potatoes and chop into small cubes. (Smaller pieces cook faster). 2. Place the potatoes in a pot and cover with water. Add salt. Bring to a boil. Cook until potatoes are soft, about 20 minutes. 3. Drain potatoes and set aside. 4. On the stovetop or in the microwave, heat the non-dairy milk and Earth Balance Spread until the vegan butter is melted. Do not boil. 5. 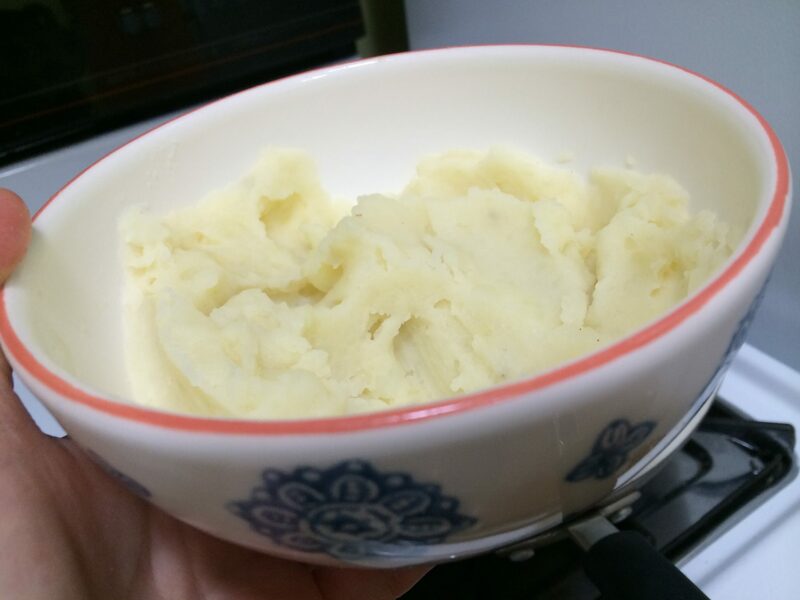 Use a fork or a potato masher to press the potatoes until smooth. Combine the vegan milk and butter mixture with the potatoes. Add salt and pepper to taste. 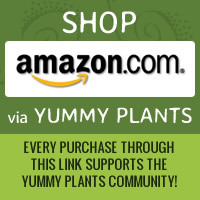 Let us know what you think of this easy vegan recipe: Mashed Potatoes!